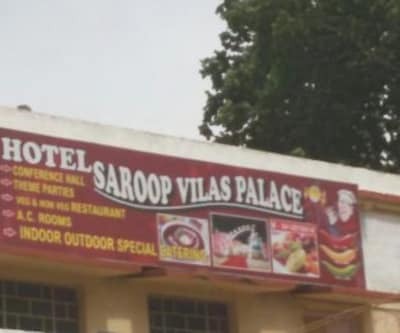 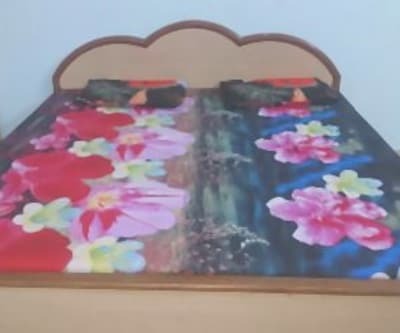 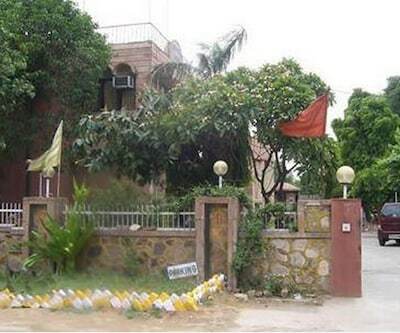 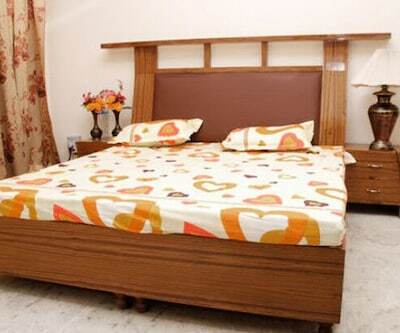 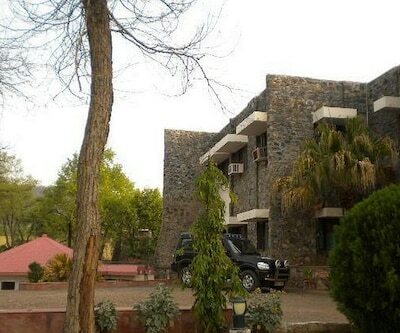 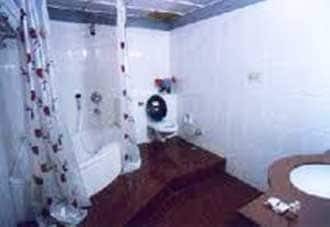 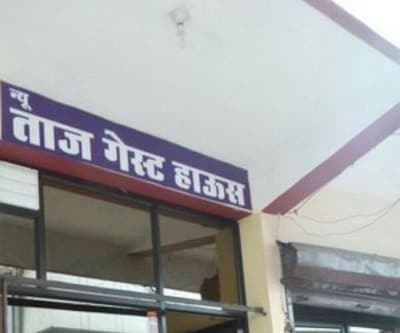 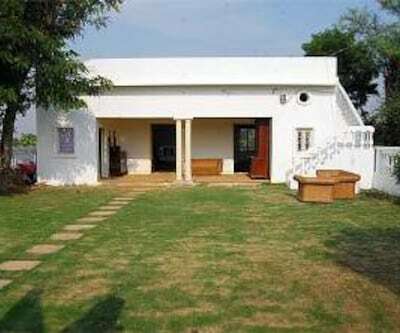 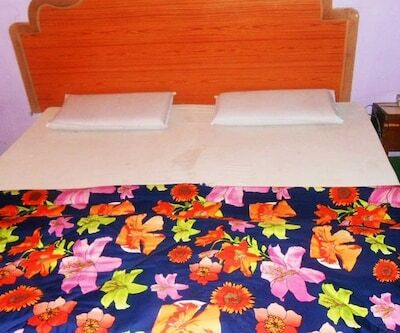 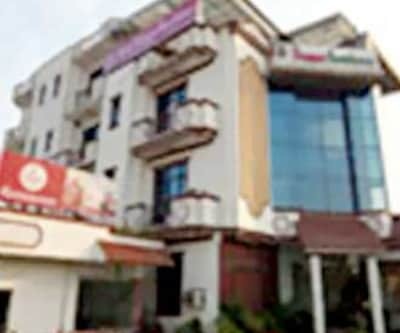 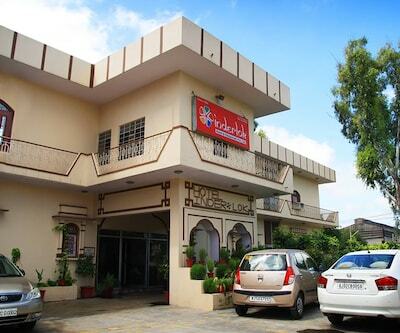 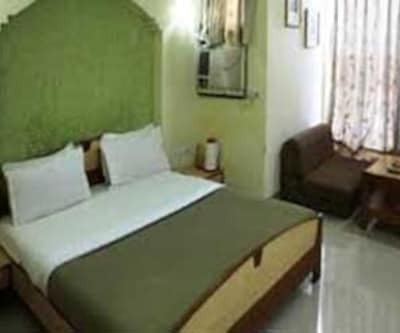 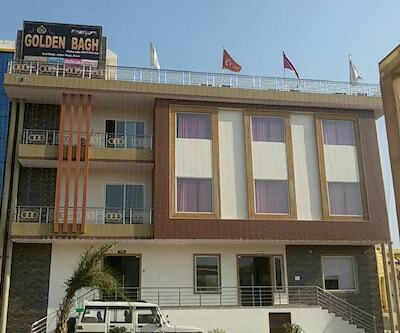 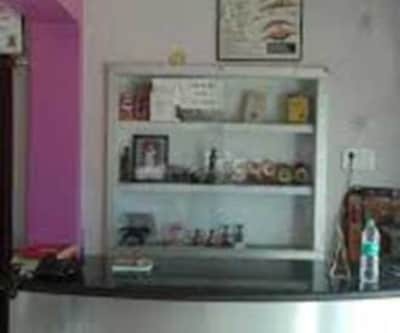 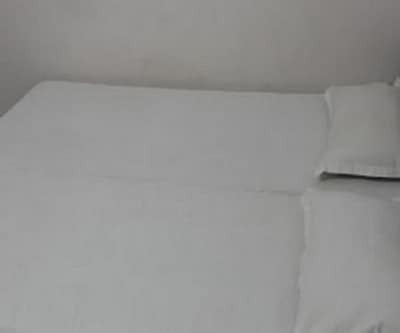 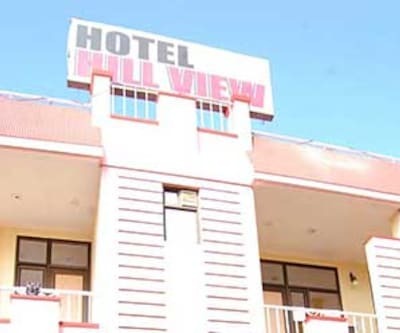 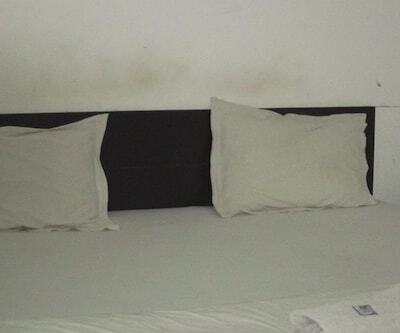 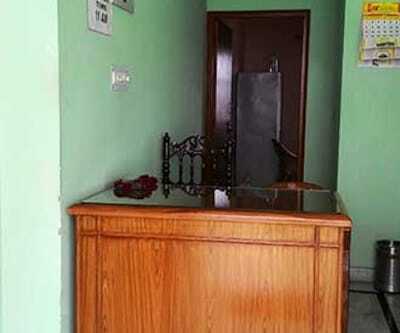 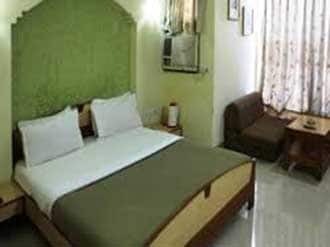 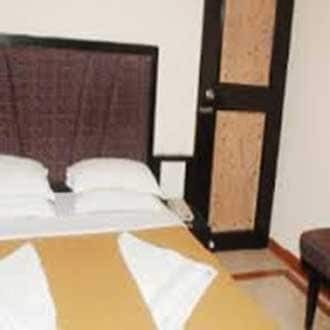 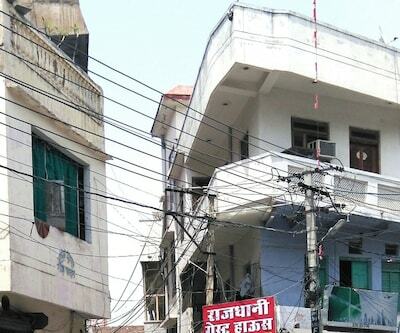 Clean and comfortable accommodations are the hallmarks of this cheap hotel in Alwar. 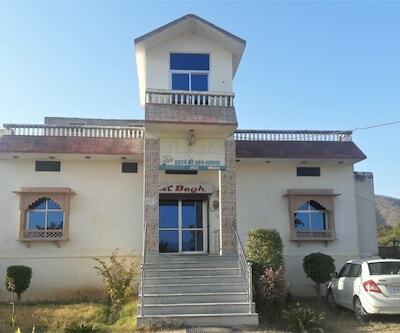 Alwar is a quiet city but has many touristic attractions. 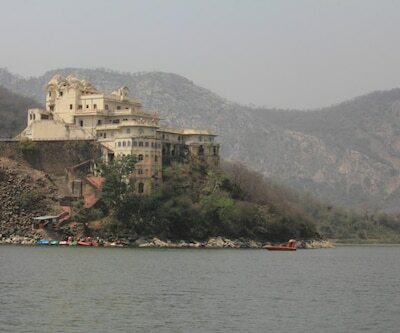 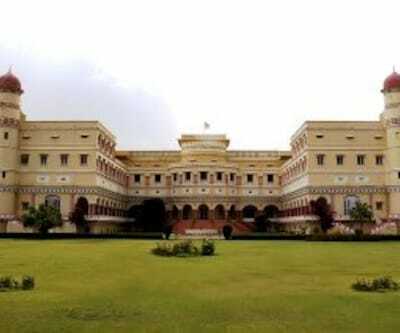 Some must see places are Sariska Tiger sanctuary, Silliserh lake, Jaisamand Lake, Government Museum and many other places. 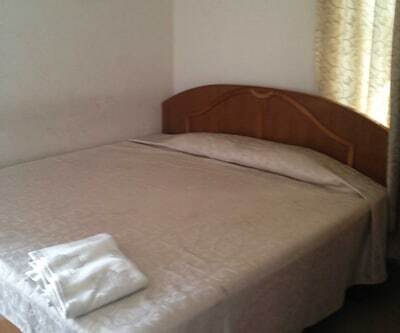 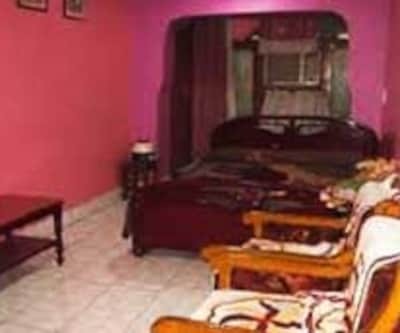 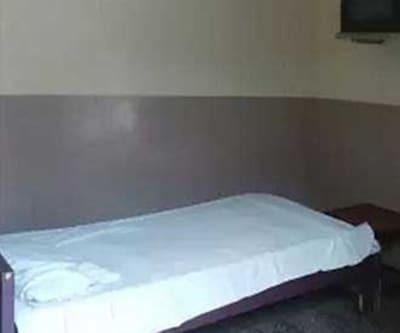 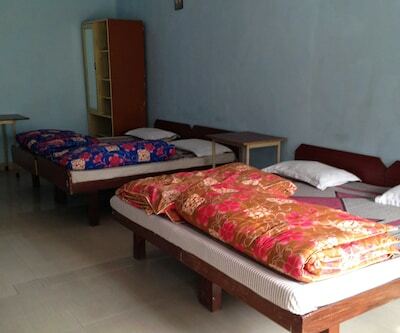 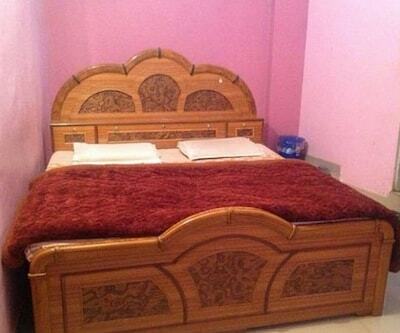 This 8 rooms well maintained property lies close to the railway station which is at a distance of 3 kms away. 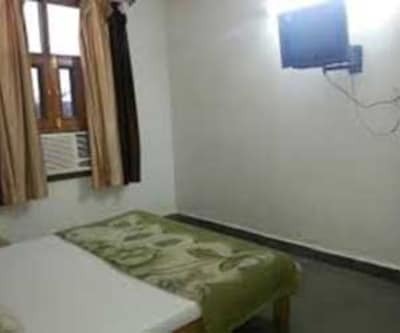 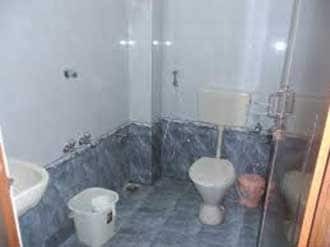 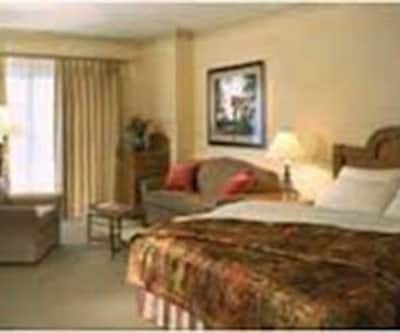 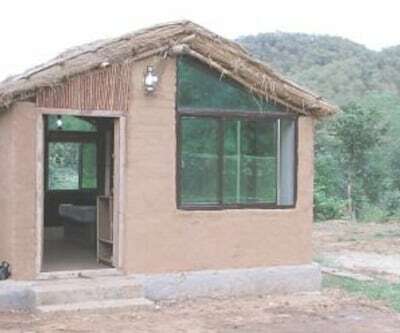 Rooms are well maintained with an attached bathroom and each room has a television. 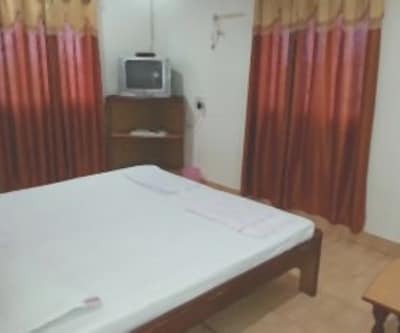 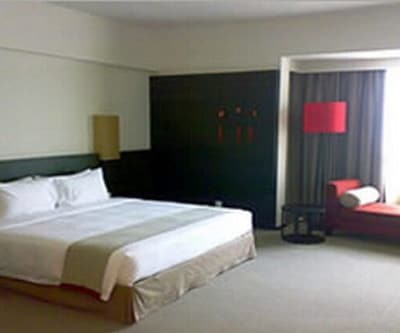 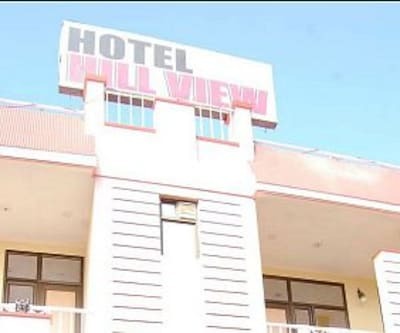 There are other unlimited facilities offered by this budget hotel, these include: front desk service, room service, laundry facilities, and travel desk assistance.